Something totally different from what we normally do, but it’s still ‘just data’ so it’s a challenge worth tackling. 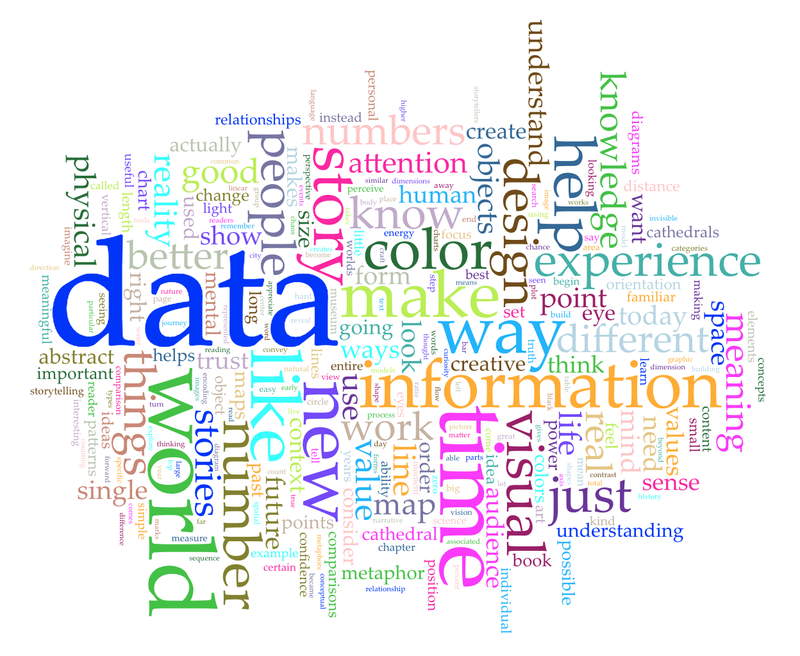 It is not obvious what the viz is about, what the words relate to, etc. Is there a meaning behind the position of each word?